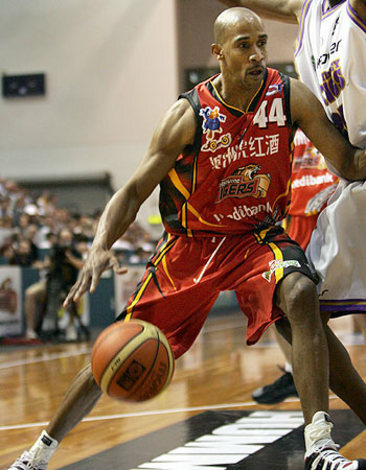 This is a pretty cool interview with former NBL superstar D-mac (Darryl McDonald) recorded by current Melbourne Tigers NBL captain Tommy Greer. "My nickname was 'Mr Excitement' - given to me on the playground"
"$50 here, $100 there, that was my summer job.. playing streetball"
"I played in a game - new york versus queens.. there was a hundred grand on the game." "are you trying to get me to dry snitch here?" © Melbourne University Basketball Club 2019. This page was last updated by smoke on August 9th, 2013.